19 October 2017, Johor – The Malaysia-China International Investment Promotion Association (MCIIA) officially launched and opened their first Malaysian office on 27 September 2017, at Medini 6 in Medini City, Central Business District of Iskandar Puteri. The launch was officiated by Tan Sri Tan Seng Leong, Group Managing Director of BCB Berhad who is the Honorary President of MCIIA. Also present at the event was Mr. Ai Mo, Chief Adviser of MCIIA and Dr. James Tee, the Managing Director / Chief Executive Officer of Medini Iskandar Malaysia Sdn Bhd (MIM). MCIIA is now further expanding their reach with over 200 members nationwide and the numbers are fast growing. 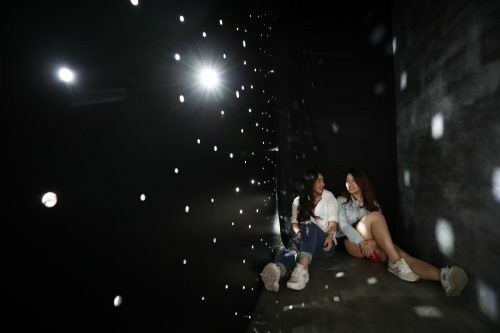 The association aims to assist businesses and investors from China particularly from Beijing, Shanghai, Guangzhou and Shenzhen to invest and set up offices in the 2,230-acre thriving urban integrated township, Medini City. Presence of MCIIA will serve the needs of members who are from various sectors such as manufacturing, property, financial and from chambers of commerce from other parts of China that require business consultation on investment opportunities in Medini City. 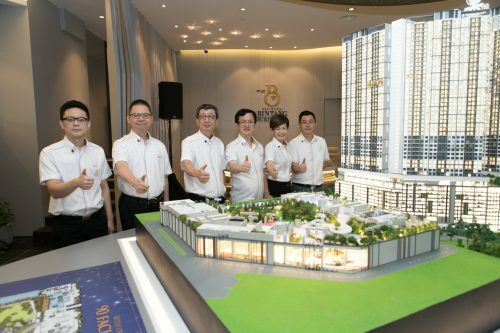 During the official launch event, Dr. James Tee was appointed as the Chief Consultant to MCIIA, where his role is an advisory one, helping investors to make well-considered investment decisions by exploring opportunities in Medini City that would fit the needs of different investors. 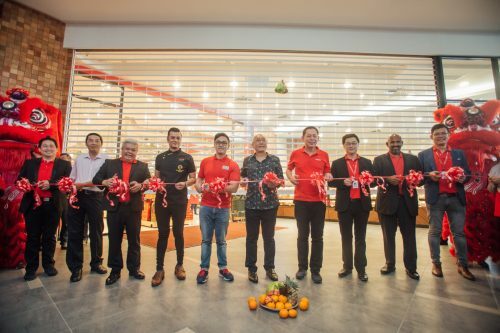 “We are very happy to welcome MCIIA to Medini City, and we are grateful to Tan Sri Tan for initiating the idea of establishing MCIIA to channel investments into Medini City. 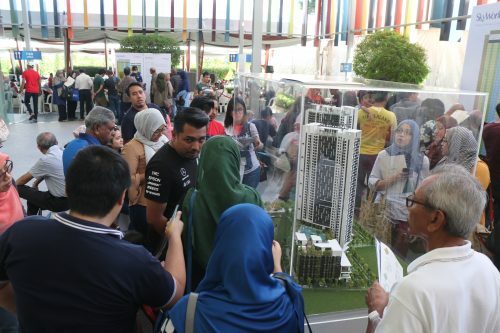 We applaud Tan Sri’s passion and commitment to the success of Medini City. He is truly Medini’s global brand ambassador! I look forward to meeting the visitors and investors that MCIIA will be bringing into Medini City. We welcome investors from China, who will help to boost our economy and contribute towards making Medini City a vibrant and prosperous destination,” said Dr. James.